Being a mother is not easy and being a single mother is all the more challenging because the responsibilities and problems double up. Mother’s Day is a day celebrated to honor the mothers. 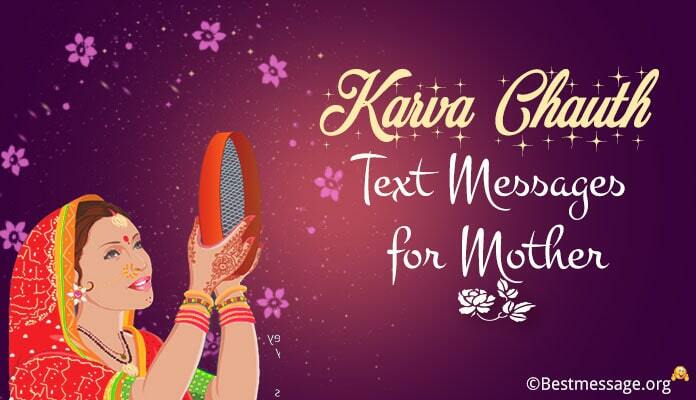 It is the day to appreciate them for their unconditional love and care which defines motherhood. If you know a single mom then make sure you wish her on this day to acknowledge and appreciate for being a wonderful woman and a mother. Second Sunday of May is celebrated as Mother’s Day in India and in 2019, this day will fall on 14th May. 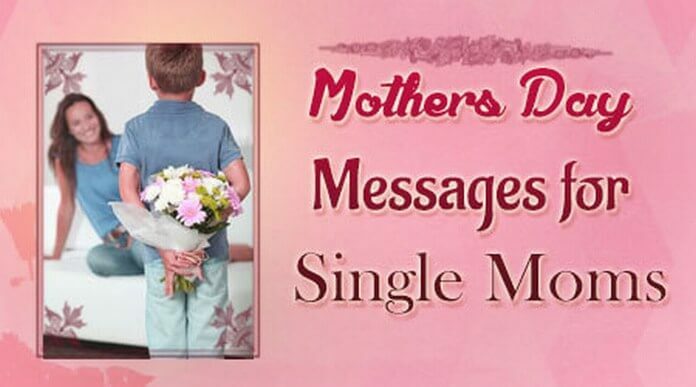 Send cute and nice Happy Mother’s Day 2019 text messages to wish the single mother on this special day. 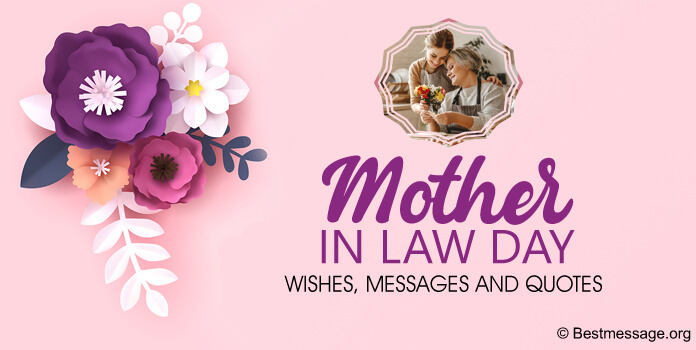 Given below is a wonderful collection of best Mother’s Day messages which you can use for wishing her on this special day by sending a Whatsapp text message or wish her on Facebook. 1). Dear mom, the way you have raised us makes you a supermom in every sense…. You are not just our mom but also our dad….. Thank you for giving all the comforts and the happiness in the world…. 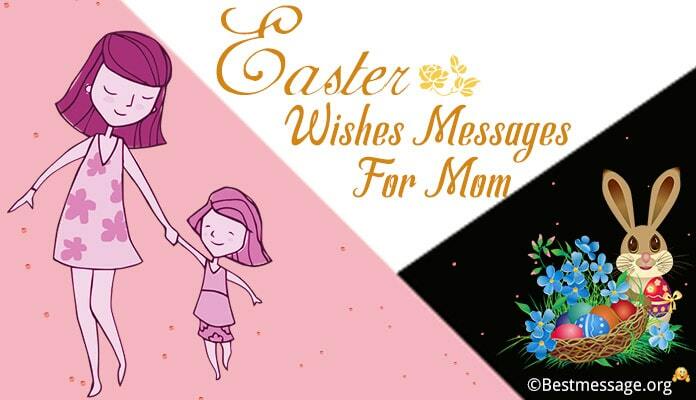 Wishing you a very Happy Mother’s Day mom…. Love you loads!!! 2). 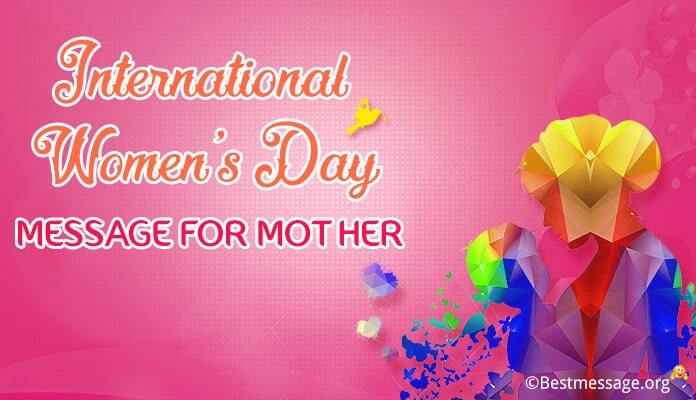 You are truly an inspiration for every woman because you have brought up your kids single handedly like a hero…. May God always impart you all the strength and the happiness to have a wonderful life…. Best wishes on Mother’s Day to you. 3). 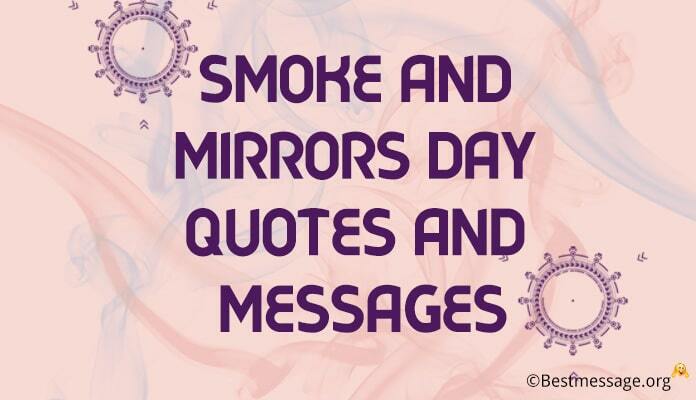 It is the unconditional love you have for your children which always motivates you to do things out of question…. 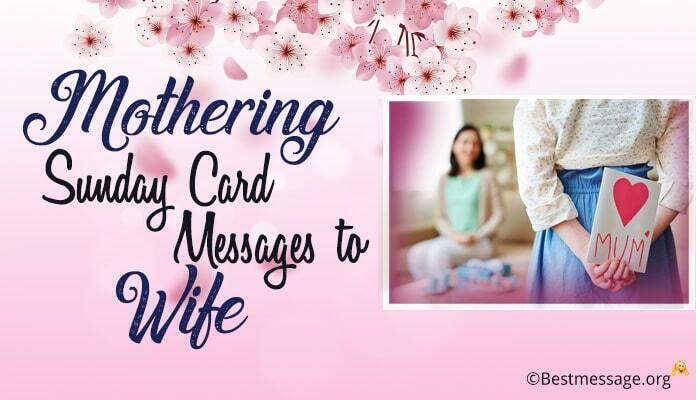 It is your strong determination and vigor that has made you the best single mom…. Sending you warm wishes on the occasion of Mother’s Day….You rock!!! 4). The way you have raised your child single-handedly, it is truly commendable. You have been a father and mother to your son. Congratulations on such amazing efforts. Happy Mother’s Day. 5). Being a mother is not easy and being a single mom comes with more responsibilities. Wishing you a warm and wonderful Happy Mother’s Day for being such a caring and loving mother. 6). Being a single mother is not easy and the way you have raised your child reflects your unconditional love and care for your kid. Warm wishes to you on Mother’s Day. God bless. 7). When you are a mother, you have to think twice and when you are a father too, you have to think thrice before taking any decision. You make an amazing single mother. Happy Mother’s Day 2019. 8). Blessed are those kids who have a mother like you. You are a complete parent, shouldering the roles and responsibilities of a mom and dad. I am extremely proud of you. Happy Mother’s Day. 9). With a wonderful mother like you, the need to have a father becomes insignificant as you have played both the roles with amazing ability. Congratulations on being the best mother. Happy Mother’s Day. 10). Only a woman like you can be a father and a mother at the same time. Congratulations on raising your children with such patience and responsibility. Happy Mother’s Day 2019 to you. 11). On this day, I would like to congratulate you for being the best mother and also a wonderful father. You have done the best for your children despite all difficulties. Happy Mother’s Day. 12). Life is never easy but for a woman like you, no challenges are difficult. Wishing you a very Happy Mother’s Day for being a wonderful single mom who never gave up to tough times. 13). Having a mother like you is blessing as you are not just a mom but also a dad, you are the creator and the savior. Wishing you a beautiful and Happy Mother’s Day. God bless you.